A fairy tale set in the forests of 19th century Scandinavia, this book collects the fourth chapter of the webcomic “Hemlock” into printed format. Sold and dispatched through Lulu.com, printed on demand – shipping will be worked out by Lulu. 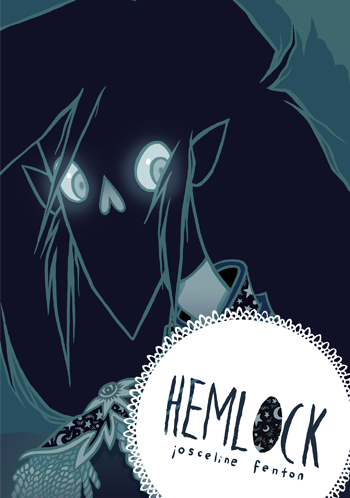 A fairy tale set in the forests of 19th century Scandinavia, this book collects the fourth chapter of the webcomic “Hemlock” into printed format.